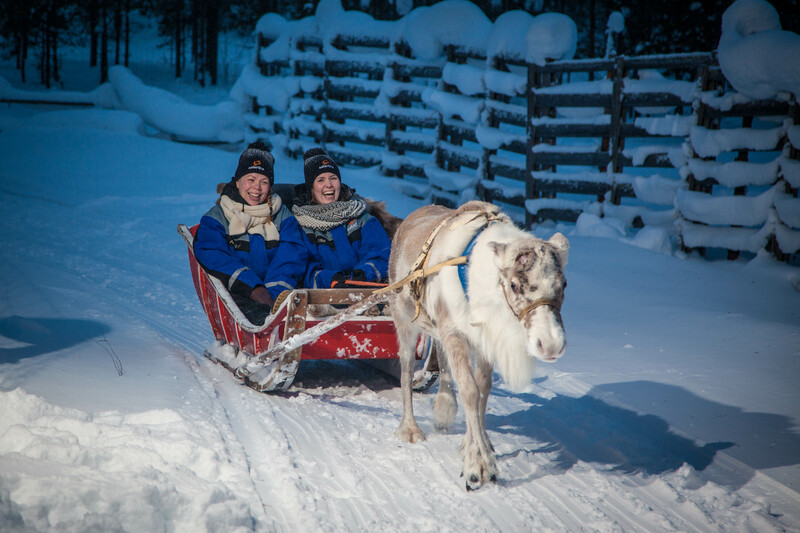 The reindeer herder and his reindeer are ready to take you on a ride of a lifetime - hopefully under the Northern Lights! This is a night to remember! 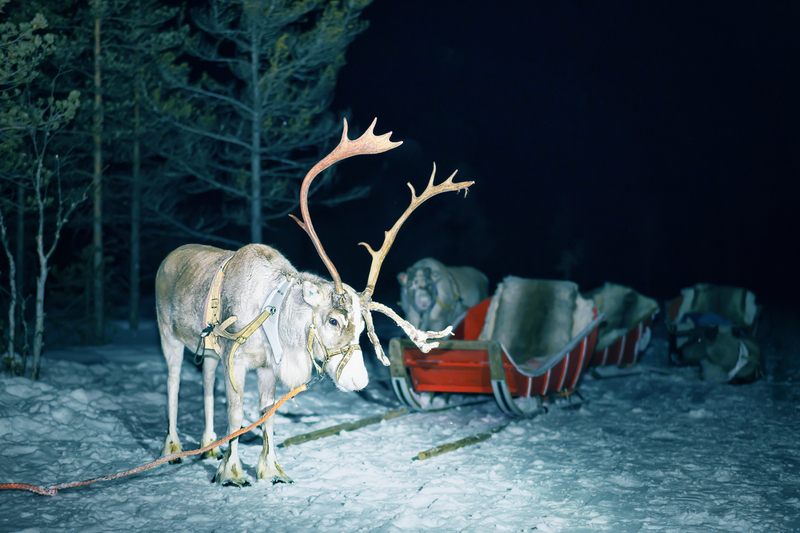 Travel by car to the start of the adventure at a local reindeer farm. 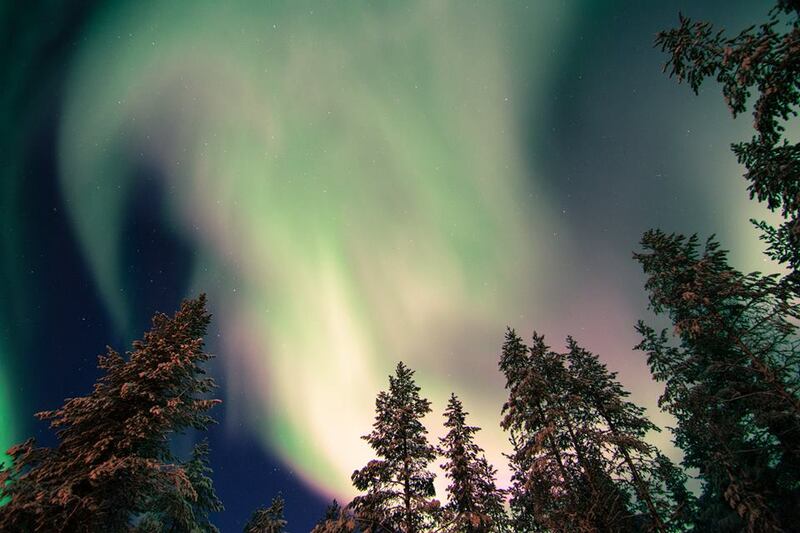 Sitting comfortably in a reindeer sleigh, travel through snowy forests, and who knows if the Northern Lights paint the skies in shades of green above you. A hot cup of coffee with a bun is served around a campfire. Winter clothing, car transfers, visit to reindeer farm, 1 hour reindeer safari, reindeer driving license, hot drinks with a bun, guiding.